URDANETA CITY – Cities of Dagupan, San Carlos, and Alaminos cry your hearts out, this city’s secret as the number 1 in terms of annual budget, as against all cities in Region 1, is she owned a university that churned outs tens of millions of pesos every year to her coffer. Mayor Gregorio “Bobom” Perez said that this city’s Urdaneta City University (UCU) has varied income every year that runs to millions of pesos but it averagely convey to this city P25 million a year. “That is why we have many projects like the gymnasium, library, and all the structures there. The funds all come from the UCU,” he proudly declared. Perez said that despite the decline of its population because of the sluggish global demand for nurses, UCU still accommodates thousands of students who usually come from the marginalized sector of the society. City Councilor Jennilyn Sison said that all the income of the tertiary institution goes to the General Appropriation Act of this Eastern Pangasinan’s entrepot city. Meanwhile, in a press conference attended by Mayors Benjie S. Lim and Hernani Braganza of the cities of Dagupan and Alaminos in Dagupan City recently, Lim said his city would emulate this city and Alaminos whose successful initiatives resulted to the establishment of a public city college. 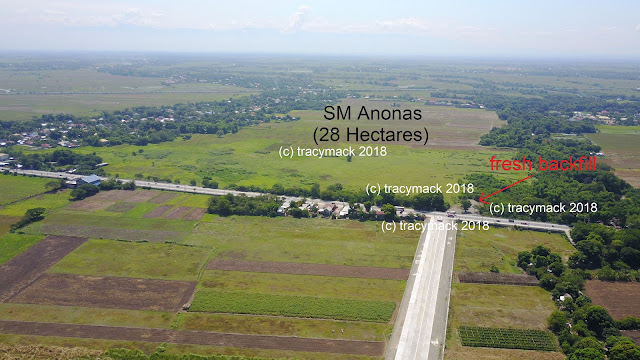 Alaminos City gets 30% of the net income earned by the Pangasinan University there since the administration of Braganza bankrolled the construction of its facilities. San Carlos City has her own nascent Binalatongan College that was borne because of the endeavor of her mayor Julier Resuello not only to help the poor students there but to be another source of revenue for the mango producing city. A political observer who asked anonymity said a college in Dagupan bode well for her hard up residents. “Just look at the University of Makati that is owned by the city government there. The college bills its student P1000 only per semester. Can you imagine this privilege to the poor students?” he posed. 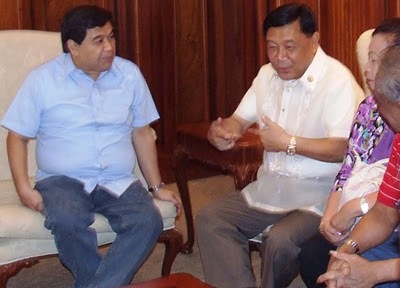 He deplored however that myopic and selfish owners of educational institutions in Dagupan would stall the endeavor of Lim to build one for the Bangus City. “They should be ashamed of themselves. They have been exposed already! Some of them if they are not paying their correct local taxes in the city, they were being warned by the CHED (Commission on Higher Education) for closure because of their sub-standard diploma mill educations. Their graduates could hardly beat the minimum 14.7 percent of passers for government sanctioned board examinations,” he emphatically declared (MORTZ C. ORTIGOZA).